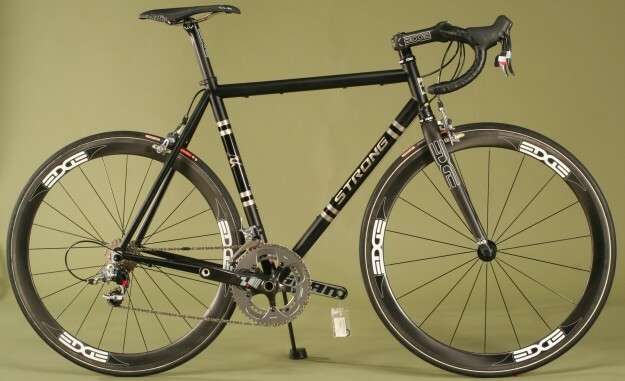 Here is one from one of my favorite custom builders, Carl Strong (StrongFrames.com). 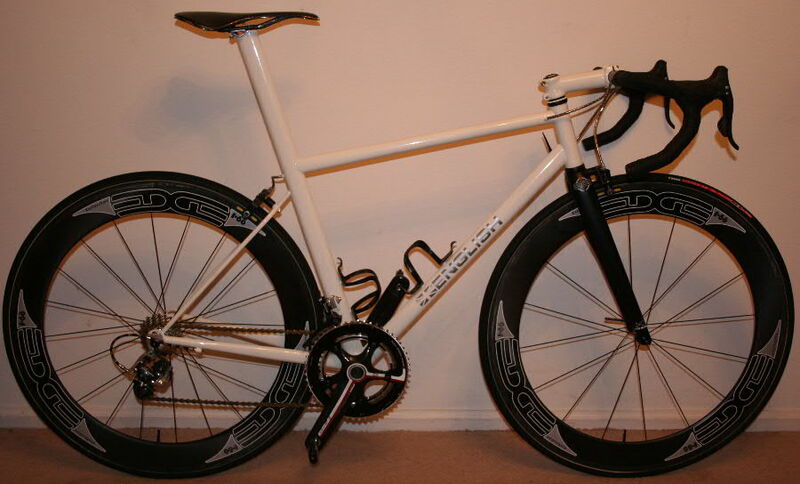 I love the combination of the classic looks and modern components. 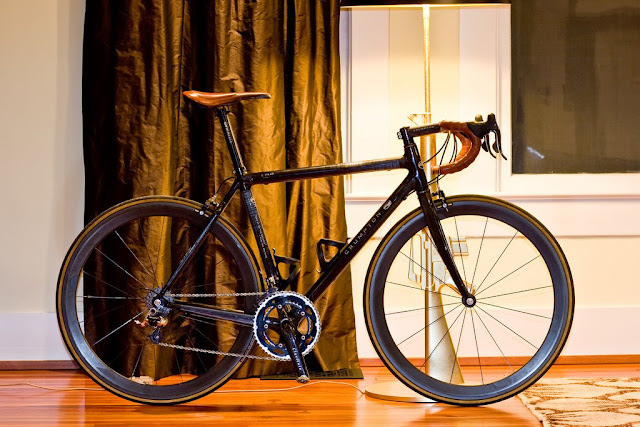 Crumpton UL with Campagnolo Record (10 speed), Zero Gravity brakes, THM Clavicula crankset, custom wheels (built around Reynolds rims), a custom integrated bar/stem combo, and great-looking matching leather saddle and bar tape. 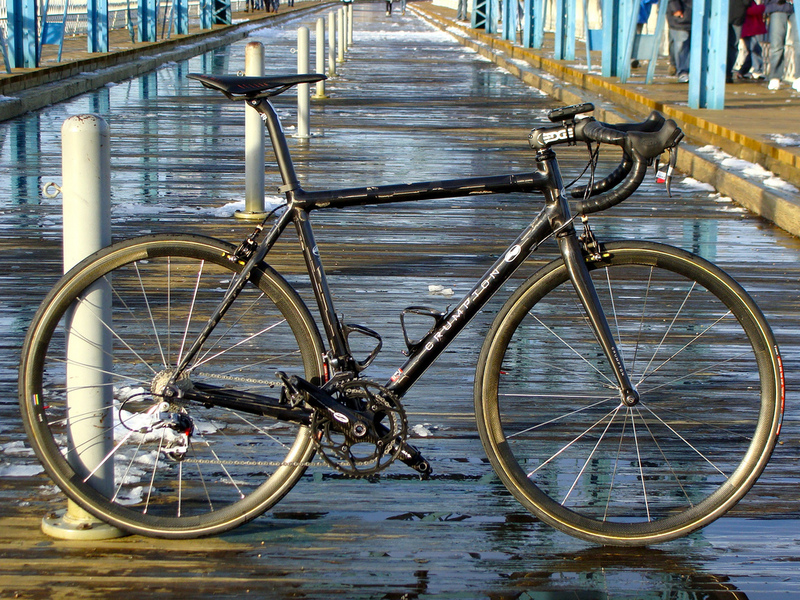 Reportedly weighs a mere 11.9 lbs. 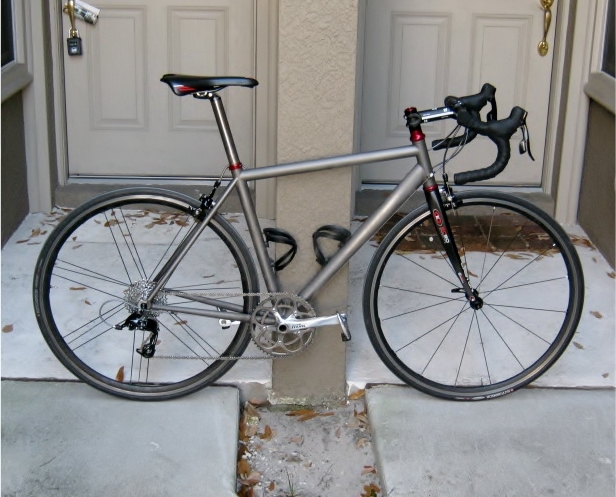 Continuing with the titanium theme, here is one from Independent Fabrication. 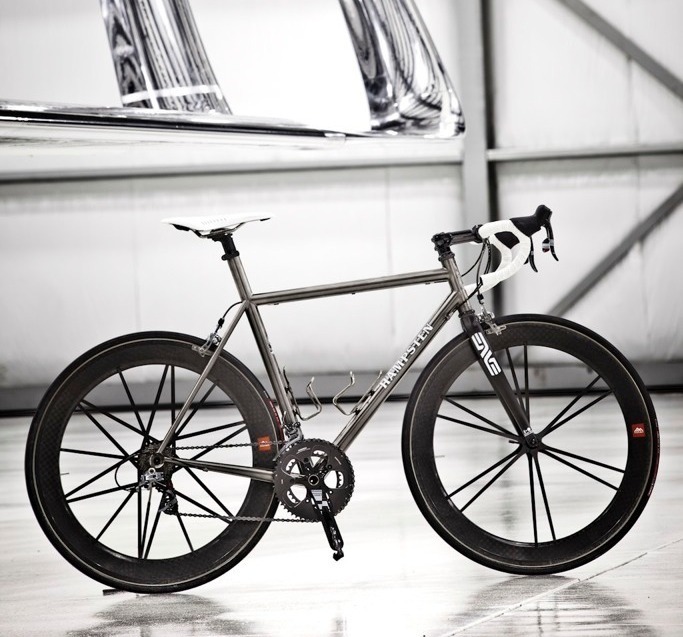 Titanium Factory Lightweight with SRAM Red, MadFiber wheels and a clever ISP clamp. 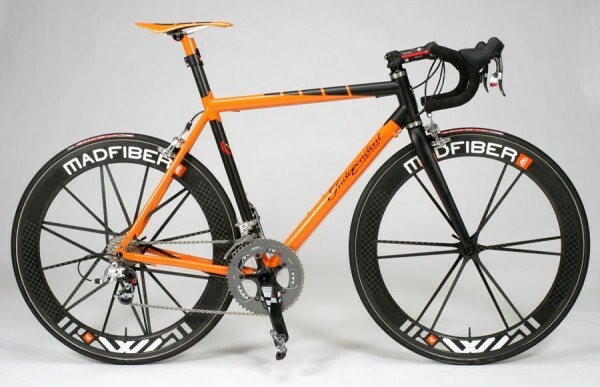 One minor gripe though; I think it would have been absolutely perfect if the red stripe on the stem and the red accents on the groupset were painted to match the orange paint-job. 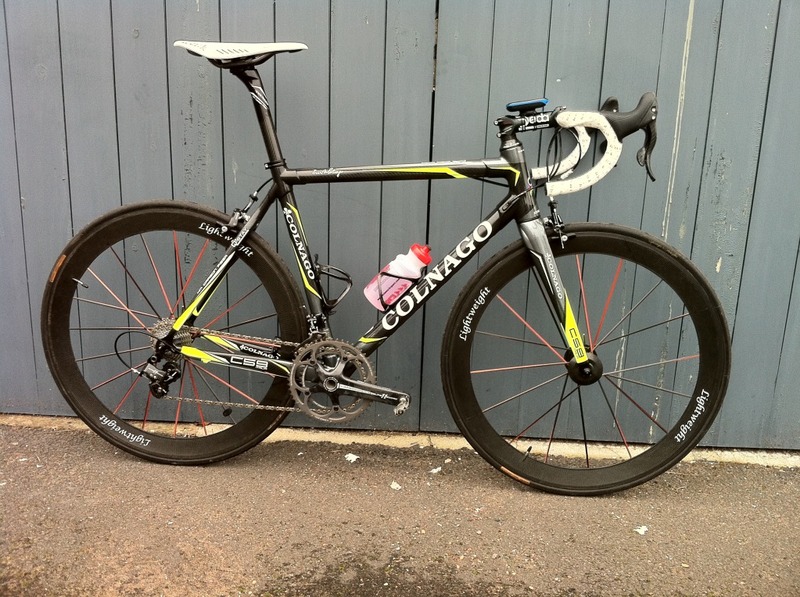 Still, great looking bike. 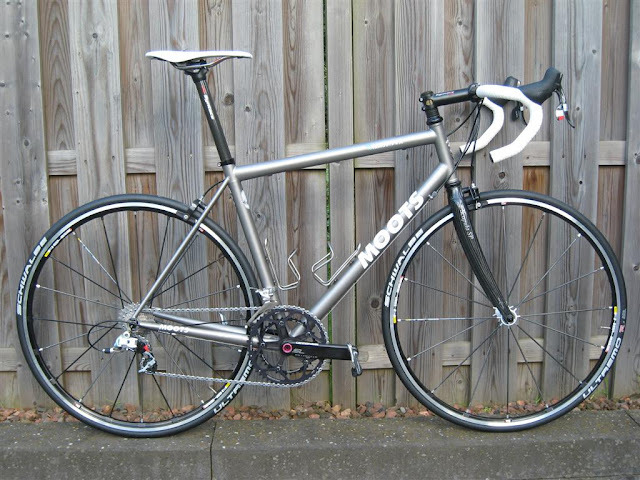 Moots RSL frame with THM Scapula fork, built up with SRAM Red and arguably the best aluminum crankset on the market, Cannondale Hollowgram SI SL. 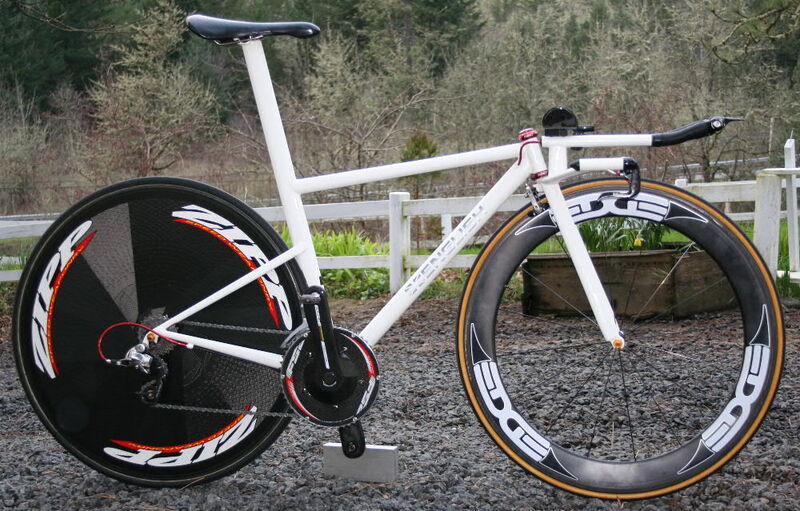 The wheels are a bit of a letdown on a build like this (but still won't stop me from sharing it with you all). 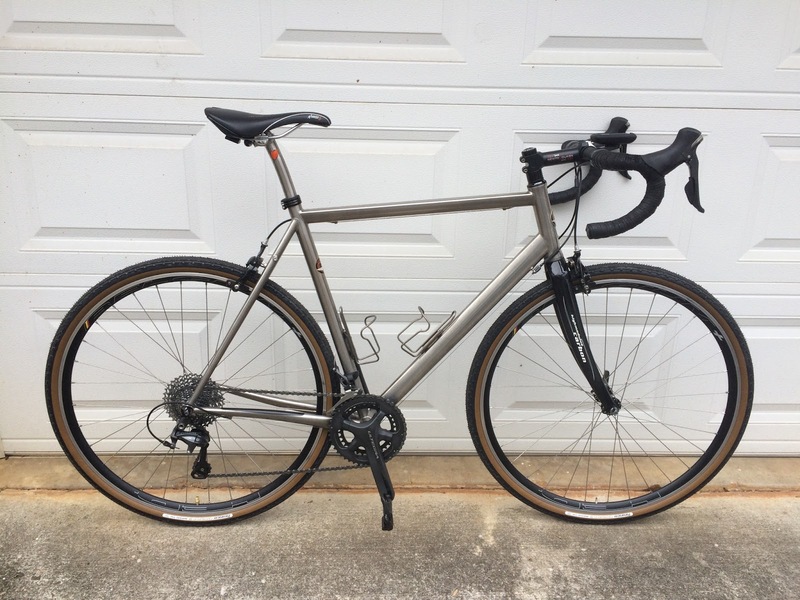 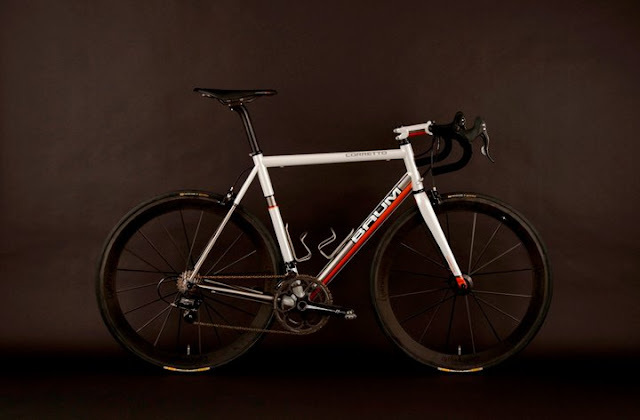 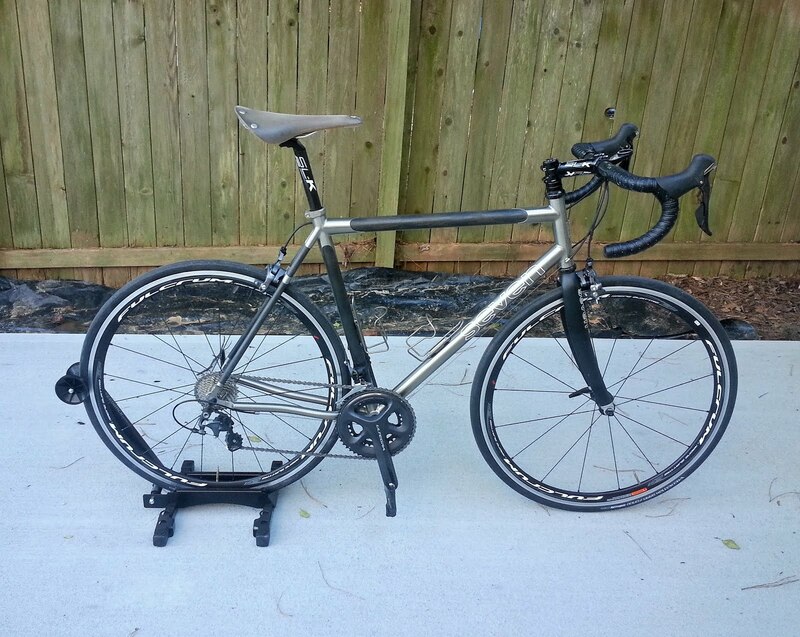 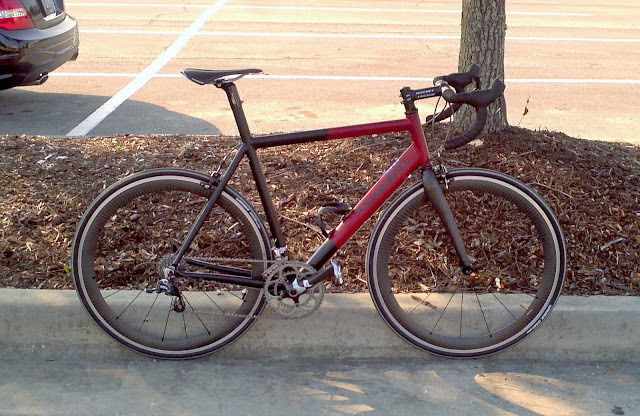 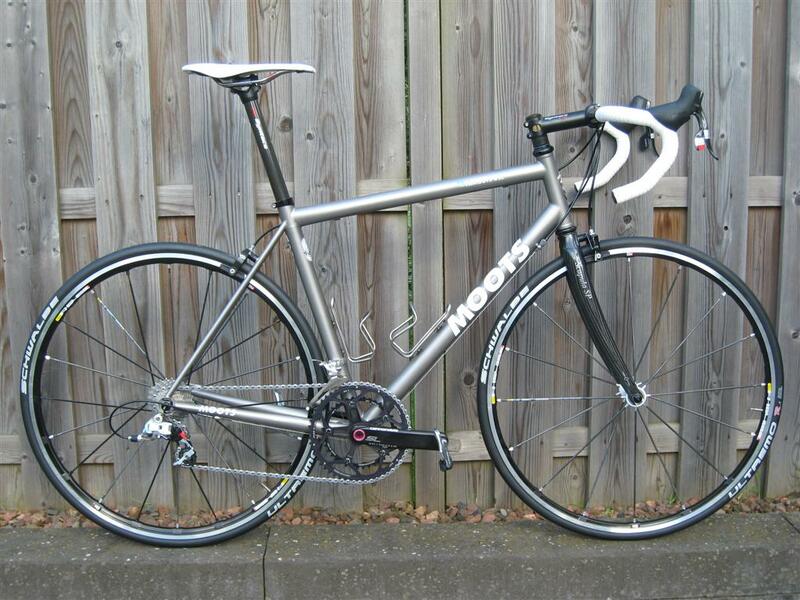 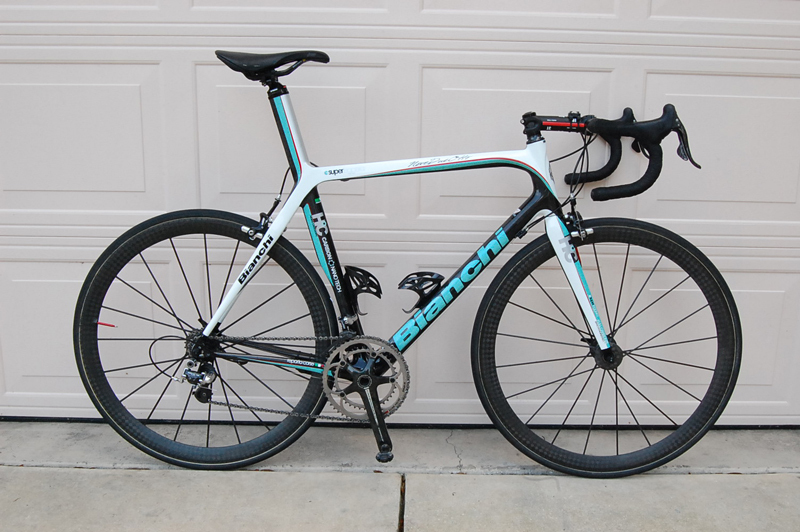 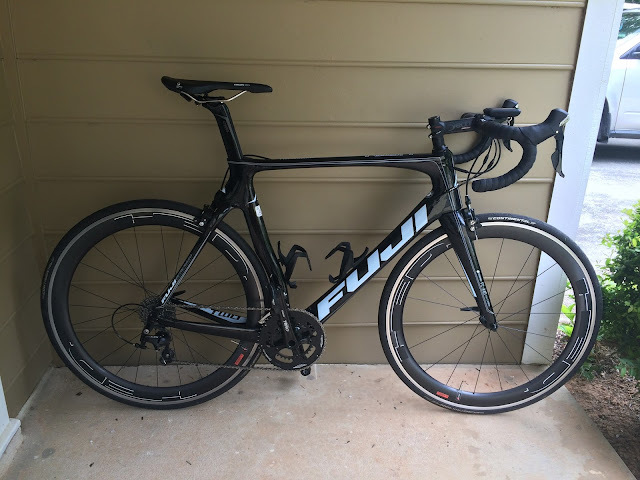 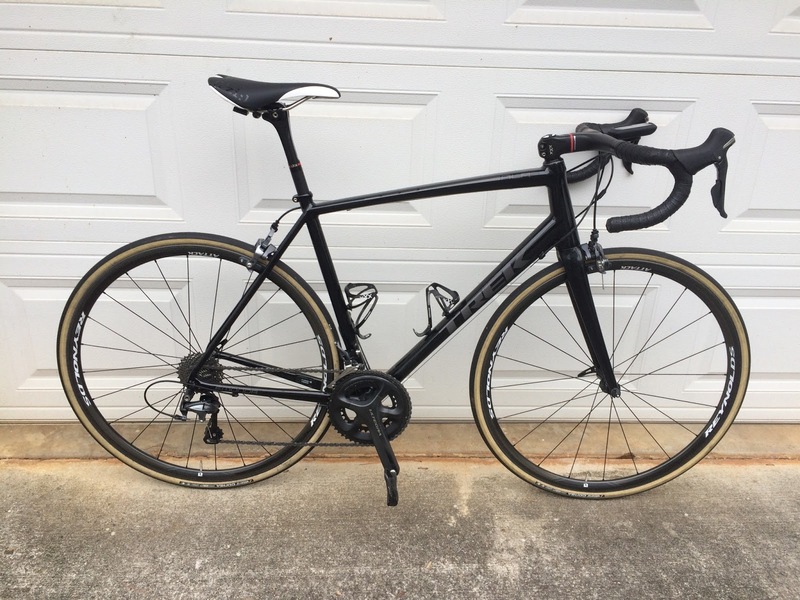 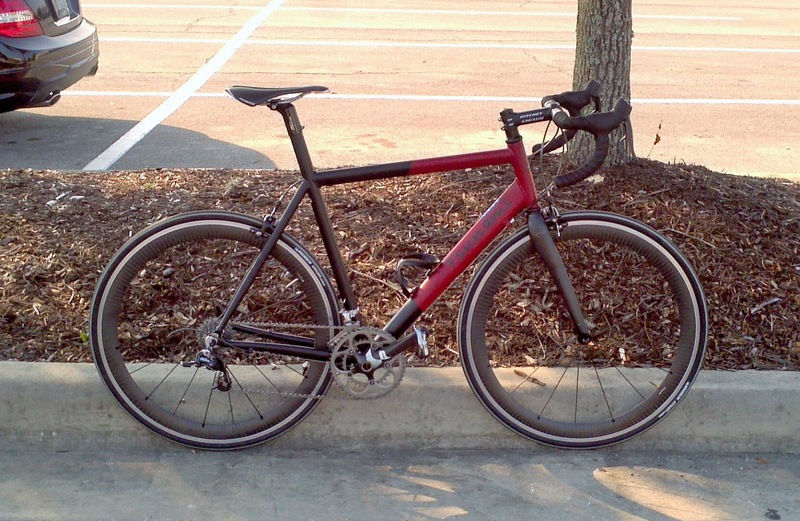 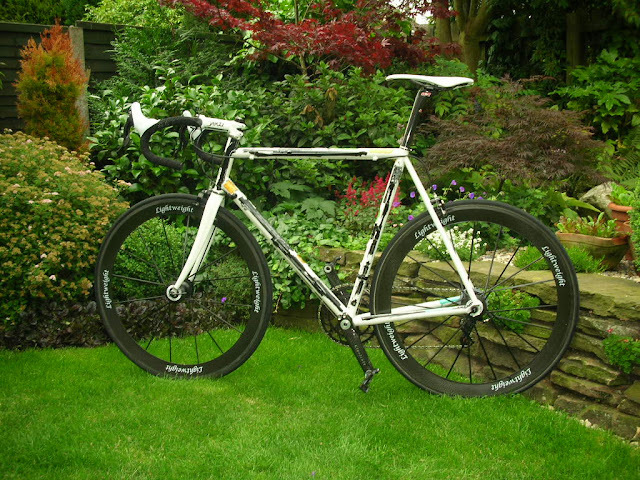 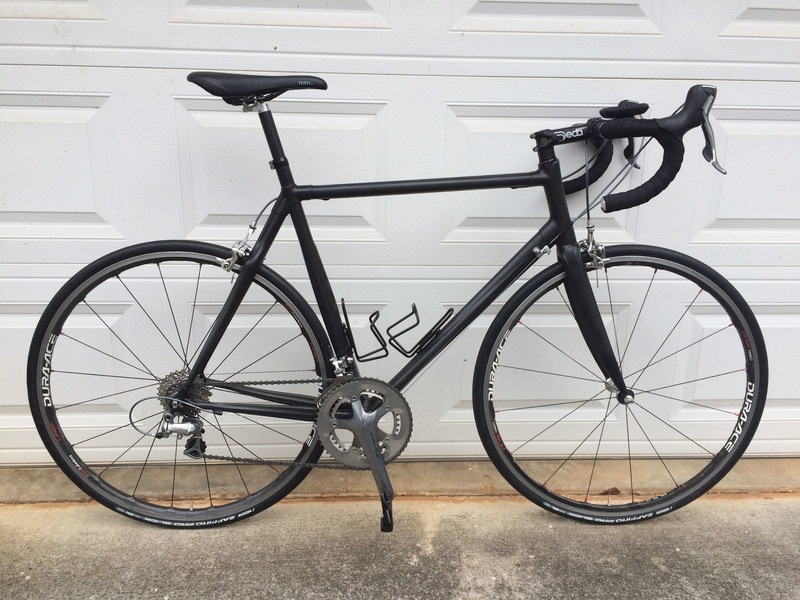 "Custom Superlight Road Bike", as described by its creator (englishcycles.com) - Steel ISP frame, 12.9 lbs total as shown. 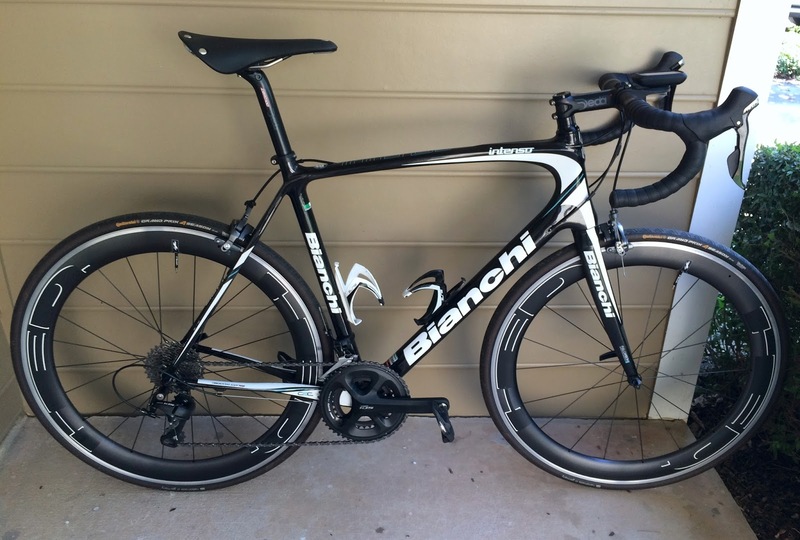 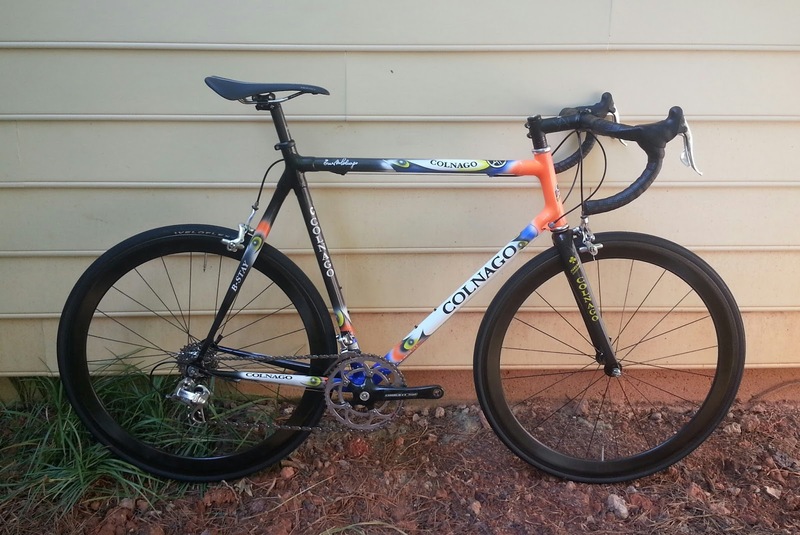 Colnago C59 with Campagnolo and Lightweight wheels.